We've all received our primary election ballots, but, as of yesterday, only 13 percent of us had returned them. Primaries often don't get as much attention as general elections, but they're also important. The stakes are particularly high in Seattle, where we have the opportunity to help make our city more affordable for all through the Housing Levy. 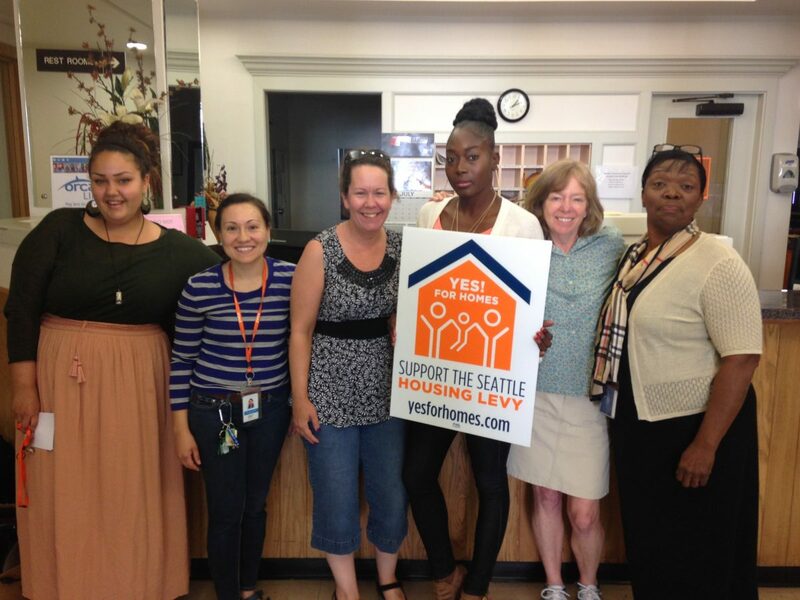 In this opinion piece, published yesterday in the Seattle Times, our YWCA's CEO and two of her colleagues make the case for voting YES on Prop. 1, the Seattle Housing Levy. Read their take, and don't forget to vote!